I just got a Pentacon Six to Pentax 645 adapter and it came with what appears to be a Pentacon body cap on that side. My problem is remivning that cap! It seems very firmly attached and I can't unscrew or pull it off. I don't want to force it and damage something so I thought I'd ask if anyone knows a trick to remove that cap. The auction it came from is here. The third photo there is how my adapter looks with the cap on. How to I remove it? Here's the photo from the auction. The P6 mount is a breech-lock design. 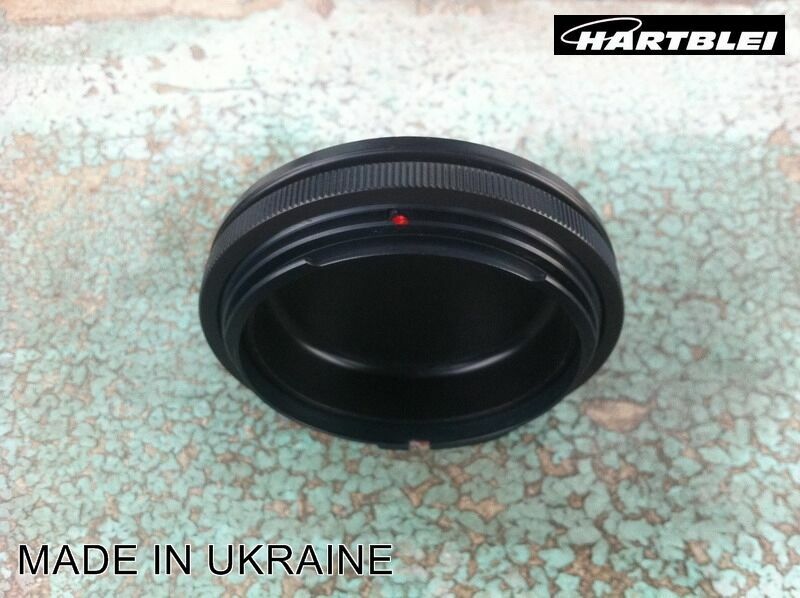 Install it on a Pentax body, and the turn the knurled ring. It will turn about 1/3 turn, and then the P6 lens or body cap will lift straight off. Breech lock is “insert and turn lock ring”, not “insert and twist” as with most bayonet mounts. I have the same adapter. It should work as Rick described. Only if you turn the knurled ring with the other hand. If you try to turn the mount while holding the cap, you’ll be trying to shear off the alignment tab on the cap. Yes! Thanks you all. Got it figured out. Now I have a working wide for my 645 systems again. Glad it worked. The fun part of that body cap is using it as a lensboard on the front of a Pentacon Six bellows. The P6 mount is a breech-lock design. Install it on a Pentax body, and then turn the knurled ring CCW from the front. It will turn about 1/3 turn, and then the P6 lens or body cap will lift straight off. Thanks, Rick, this advice was extremely helpful. I have highlighted some additions to your text that I think will make it even clearer.